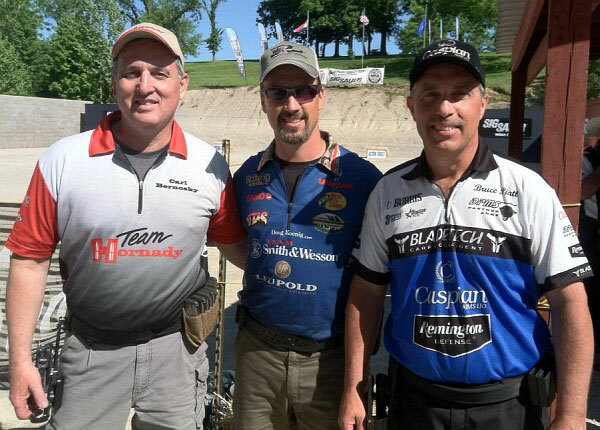 54 county sheriffs in Colorado are leading the fight to overturn anti-gun legislation recently passed in Colorado, filing a federal lawsuit in the U.S. District Court for Colorado. 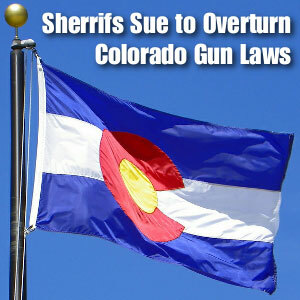 The NSSF, the Colorado Outfitters Association, Magpul Industries, and firearms retailers have joined the Sheriffs in a broad-based legal challenge to Colorado’s recently enacted gun-control laws. Notably, all but 10 of the state’s 64 sheriffs, who are elected officials, have joined the suit as plaintiffs. “From the perspective of the sheriffs this legislature had an agenda rather than good public policy in mind when they rushed these bills through and in this rush to pass new laws they didn’t bother listening to the people charged with enforcing them,” explained Weld County Sheriff John Cooke. “In addition to Constitutional infringements and unenforceable requirements regarding magazine capacity, as the sheriffs have pointed out, we believe it will be impossible for citizens to comply with mandated firearms ‘transfers’ through federally licensed retailers,” said Lawrence G. Keane, NSSF Senior Vice President and General Counsel. “Colorado’s federally-licensed firearms retailers are being asked to process these transfers as if they were selling from their own inventory and to monitor both seller and buyer through a state-administered check process that can take hours or even days. They will not be able to recoup the actual cost of providing the service, which is capped at $10, but they will be liable for paperwork errors and subject to license revocation. For this reason and the many others detailed in our joint action with our fellow plaintiffs, these laws need to be struck down,” Keane said. Share the post "Colorado Sheriffs, and Trade Groups Challenge Colorado Gun Laws"